As 2013 winds down, I wanted to share one of my favorite sources of inspiration . 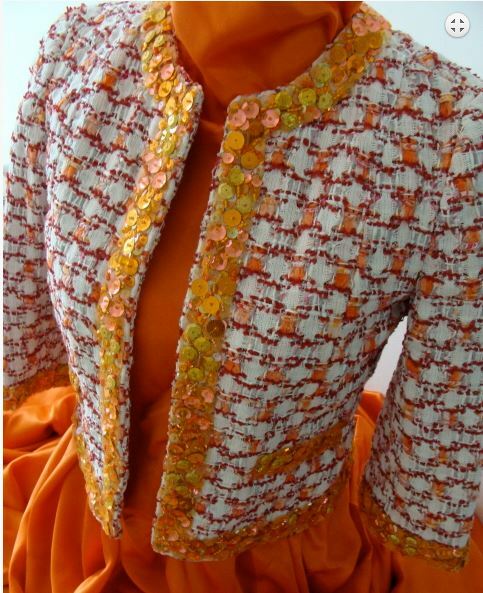 . . Chanel jackets made with Linton tweed fabric. I spend quite a bit of time with sewing enthusiasts. One of the ultimate projects many of them share is the desire to sew their own Chanel-style jacket. Unfortunately, many struggle to find the right fabric. This is where being a handweaver comes in handy. We can make our own fabric! I’ve been fortunate to spend time with authentic Chanel jackets. Every time I am amazed that people will spend in the neighborhood of $5,000 for a read-to-wear version. I doubt if I will ever own an authentic Chanel jacket, but I can continue my love of deriving inspiration from them. 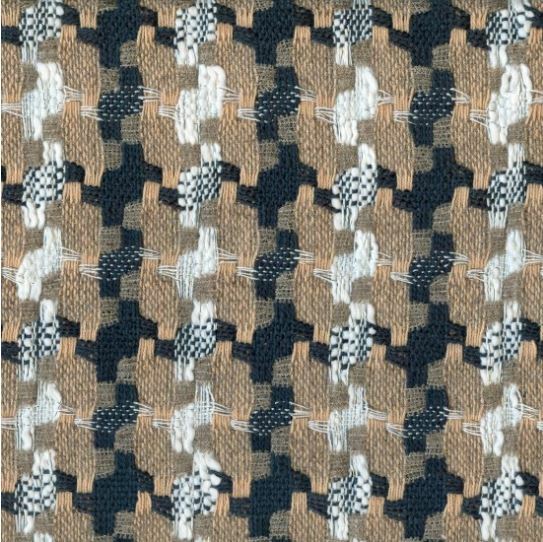 Before I share some images and links on Linton tweed fabrics, here are some images and links on Chanel jackets. 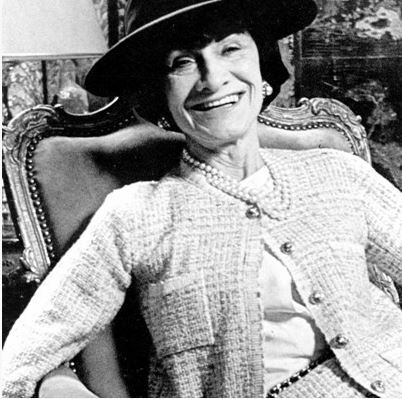 The link below is to a 3 ½ minute long video that provides a brief history of the Chanel jacket. If you find that intriguing, you may be interested in the video showing a brief look at the making of a Chanel jacket for The Little Black Jacket exhibit. This exhibit has been traveling the world for over a year-and-a-half and is currently in Singapore. It’s interesting to watch . . . and, I have to admit, there are fewer people in the world that evoke cool as much as Karl Lagerfield! 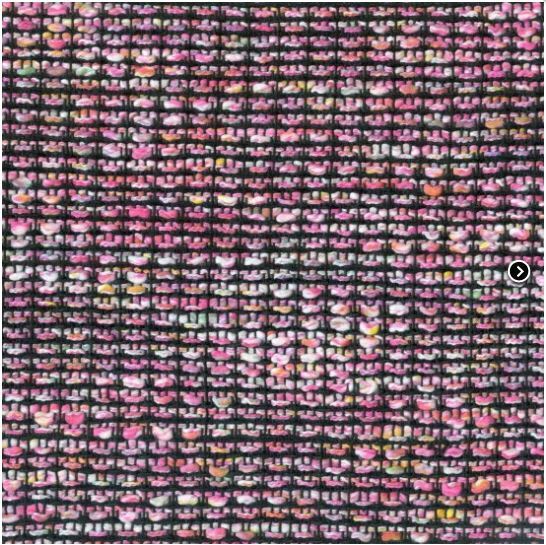 Exploring the rest of The Little Black Jacket exhibit website is fun and makes me want to weave some black textured fabric for a jacket of my own. Okay, enough about Chanel jackets . 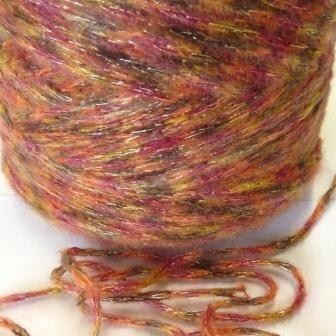 . . only because I want to move on to Linton tweed fabrics. 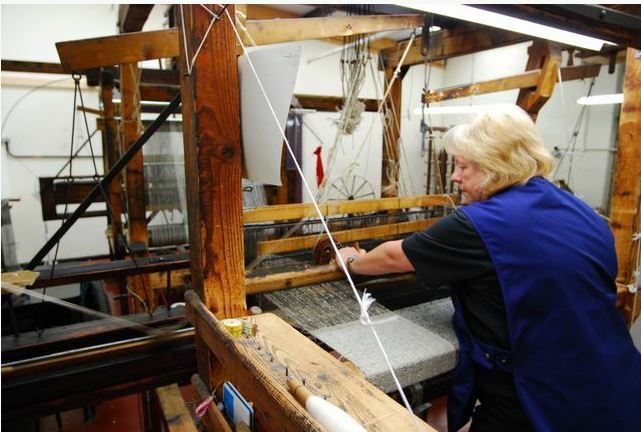 Linton celebrated its 100th anniversary in 2012 The company began when William Linton started Linton Mill in the Caldewgate area of Carlisle. Not long after that in the 1920’s, Mr. Linton’s friend and Parisian couturier, Captain Molyneux, introduced him to a young French designer, Coco Chanel. Hence, a brilliant pairing of British fabrics with French fashion design was born! Business for Linton, like all businesses that have been around for a while, has had its share of ups and downs. In the late 60’s, dramatic changes were made to revive their business by incorporating exotic yarns and even manufacture some of their own yarns. Below are a couple of jackets that I found particularly interesting. 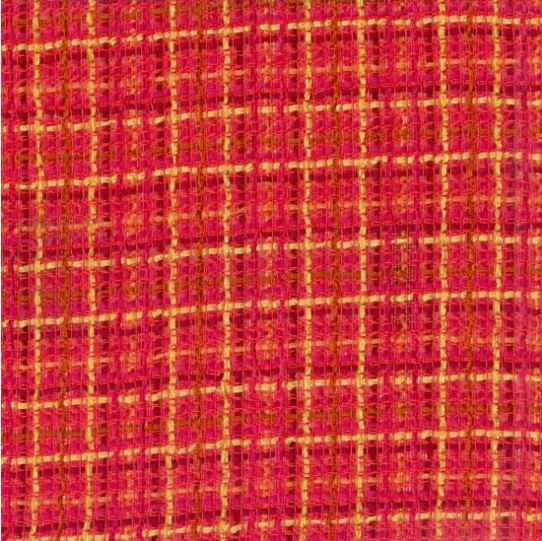 Just looking at Linton fabrics inspire new ideas for me. Check out the fabrics below and hopefully one or two speak to you. 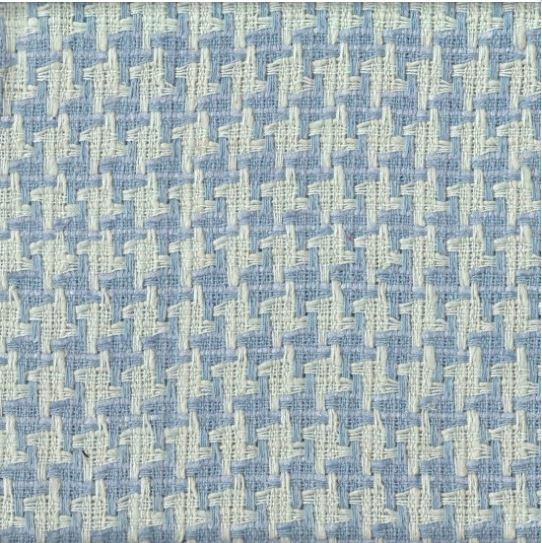 Checking out the Linton website at http://www.lintondirect.co.uk/ can introduce you to even more fabrics that may inspire your next project. Or . 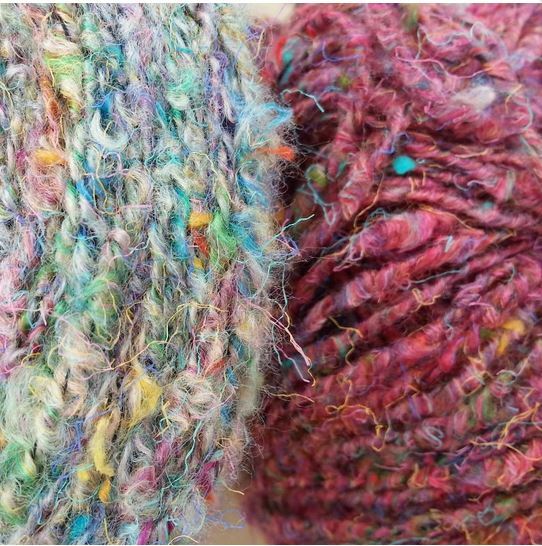 . . you may even find inspiration in their yarns. 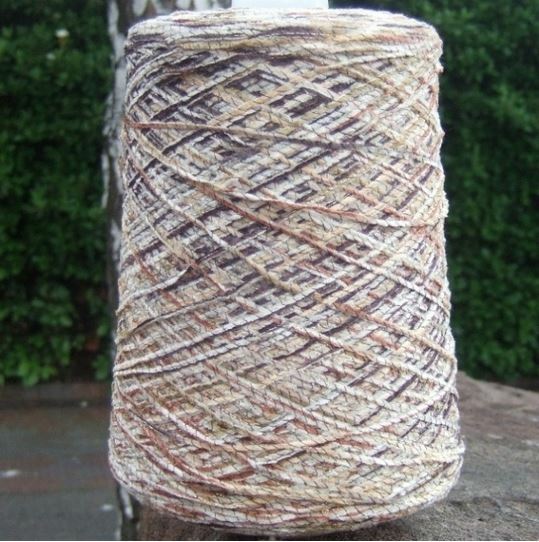 Below are several yarns that you may find similar to something you already own. If you’re interested in learning more about Linton, they have a blog you can follow http://lintonloves.blogspot.co.uk/. You can even follow Linton on Facebook. 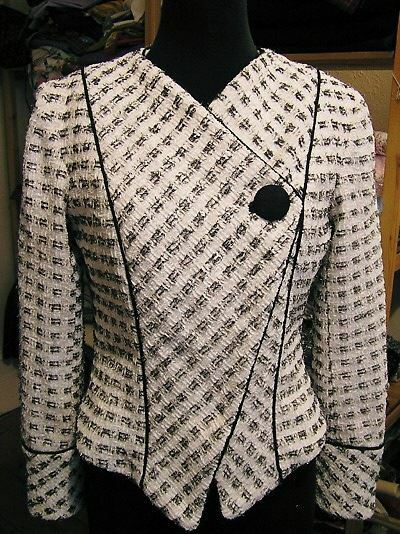 Whether you or someone you know ever tackles sewing a Chanel-style jacket, keep in mind it’s quite a bit of work. 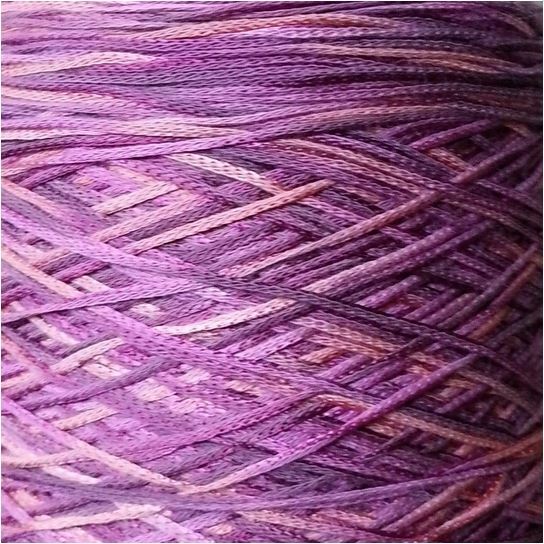 If you’re a weaver and don’t sew, find an exceptionally talented sewing enthusiast and see if you can arrange a trade of services . . . you weave enough fabric for two jackets and they construct the jackets. Below are a few blogs that can give you an idea of the steps and work involved in creating your own one-of-kind jacket. Enjoy! And the best of everything as 2013 comes to a close! What fun. I will have to follow some of the links when I get home. Thanks for sharing. Thanks, Laura. I hope you enjoy them. I like the non-Coco Jacket – is there possibly a pattern for that? It’s beautiful! I like it too! I just recently stumbled across it. If I find a similar pattern, I’ll post it here. Loved this post as lover of Chanel style. This also brought back a lovely memory. 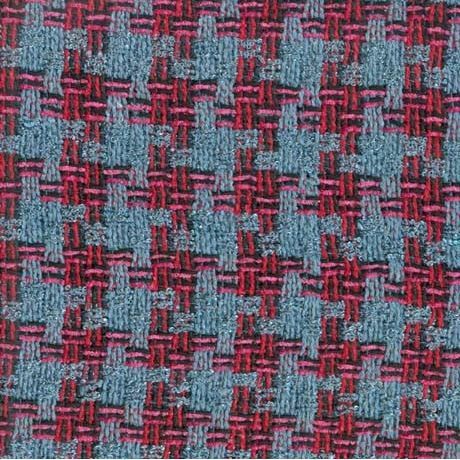 Some years ago I visited the Linton facility – and after long conversation with sample weaver I came away with a big bag of thrums (he said help yourself…) – left over from weaving Jaeger samples. Wow! Thrums from Linton! How exciting. I’m currently in the early stages of planning a trip to the UK in 2015 and hope to visit Linton while I’m there. I see this is pretty old, and you may not notice this post, I have a gorgeous Linton Tweed wrap coat with fox collar – would you like to see? 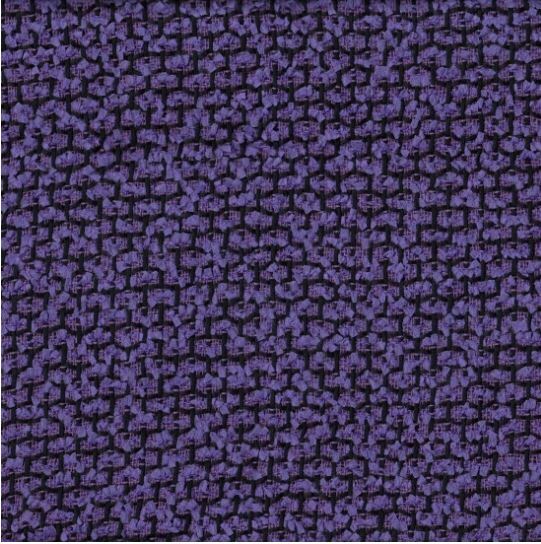 The pattern is more “arty” than Chanel: large teal and magenta dots on violet background. Arty but still tasteful! 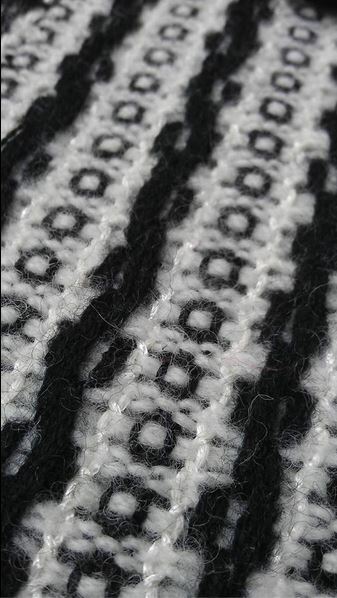 Where can book, “Make Your Own Cords & Trims” be purchased? You can order any of my monographs directly from me. The monograph “Make Your Own Cords & Trim” is $20.00, plus $2.00 postage if mailed to an address in the USA. Payment may be made via check mailed to me at P.O. Box 3178, Bremerton, WA 98310 or via PayPal (ID – robyn@spadystudios.com).